Customer experience is at the heart of all our award-winning beauty brands and we want you to join our journey of providing high end grooming and beauty services to communities around the world. 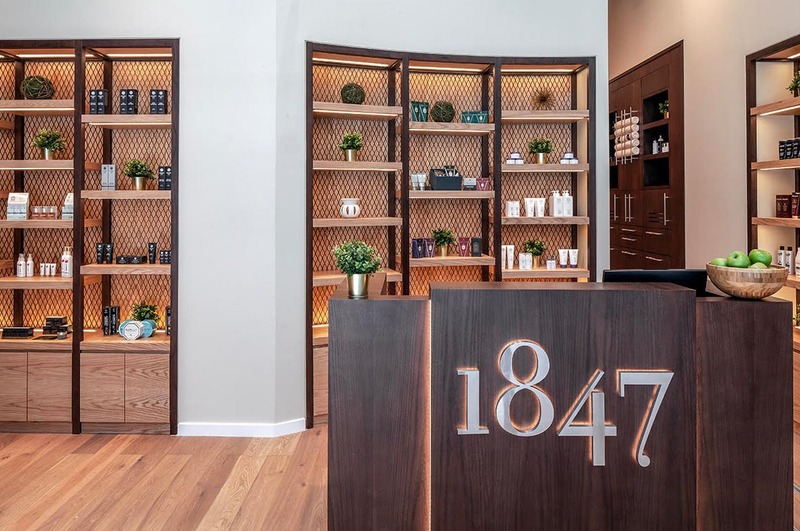 1847 was founded in 2004 as the UAE’s first dedicated grooming lounge for men, and it has evolved into a thriving, distinctive brand.  Held in high regard for its premium grooming services, from barbering to facials, hair care to massages. 1847 has served 75,000+ clients to date, including many high-profile individuals. 1847 is looking to expand across the globe through franchise partners. 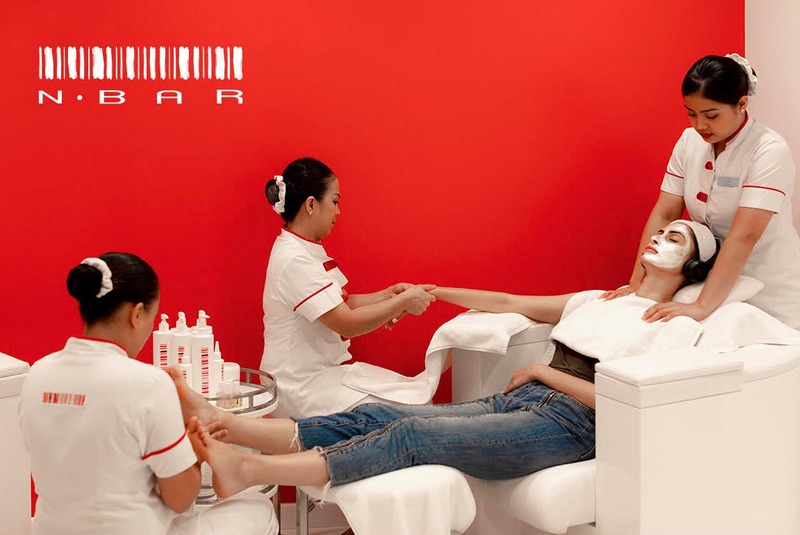 Since 2001, N.Bar has cemented its position as the most successful and progressive chain of nail bars in the UAE . N.Bar has attracted a loyal client base of 120,000+ women, including the UAE’s leading influencers, entrepreneurs and celebrities. N.Bar is now seeking accomplished franchise partners across the globe. Since 2005, Strip started off with an aim of making hair removal a treat rather than just another thing to cross off on your to-do list. Strip has served 75,000+ clients across six branches in London through their waxing and laser hair removal services. Strip is now seeking accomplished franchise partners across the globe.